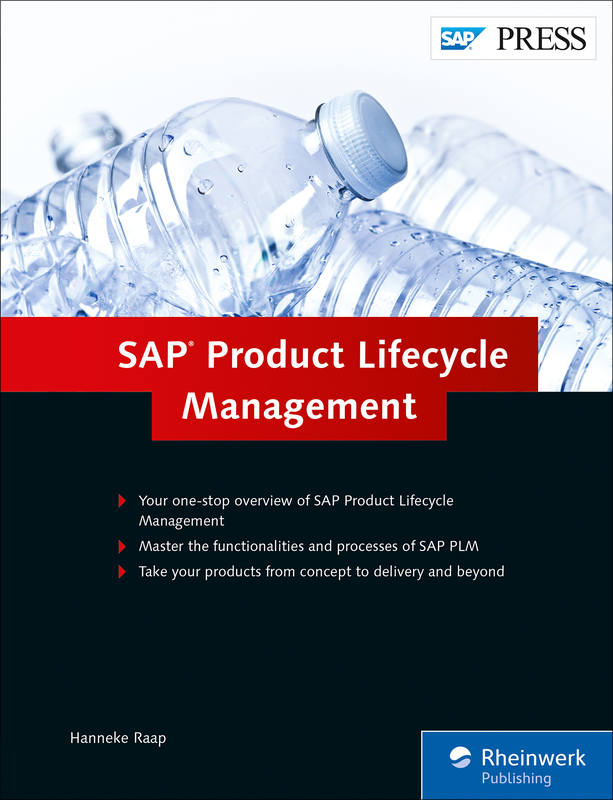 Explore the product lifecycle from idea to disposal! 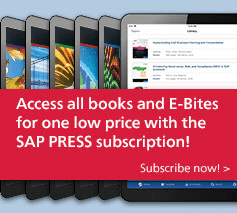 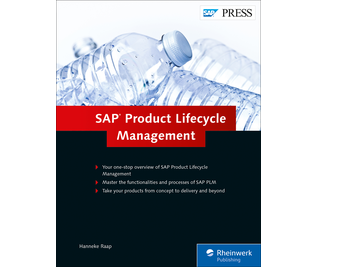 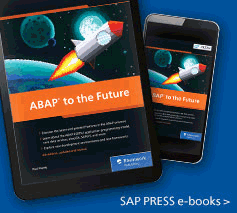 This comprehensive guide to SAP Product Lifecycle Management walks you through the business processes, functions, and features of the software solutions that manage the countless product-specific business objects. 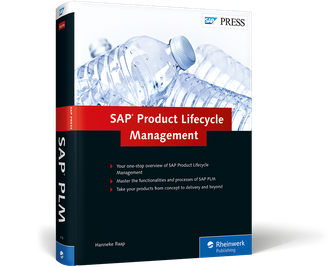 From product innovation and design to product data management, from change request to execution, and from product compliance to analytics, leverage the best practices that will successfully keep your organization ahead of its competition.